 The Tasmanian Health Service are seeking a motivated and experienced Nurse Unit Manager to work at Palliative Care Service, Tasmanian Health Service, Burnie, Tasmania. This is a full time day worker role working 76 hours per fortnight. Provides leadership to the Palliative Care Service, Primary Health North West. Ensures the efficient and effective provision of care, based on clinical standards and best practice principles within a collaborative and multidisciplinary framework by coordinating the clinical, management, education and nursing research functions within the Palliative Care Service. Leads and manages the coordination of overall patient/client care and is responsible for managing the allocated human, material and financial resources for service delivery within the Palliative Care Service. The Head of the State Service has determined that the person nominated for this job is to satisfy a pre-employment check before taking up the appointment, on promotion or transfer. It is a multidisciplinary team lead by a Director of Nursing and Nurse Unit manager. The Department of Health and Human Services (DHHS) and Tasmanian Health Service (THS) are committed to improving the health and wellbeing of patients, clients. HR+ Tasmania is seeking experienced practice nurses for a large Launceston based general practice. We have multiple nursing positions available, including a nurse manager position so if you are even just thinking about a change, or a challenge- then it is time to talk to us!